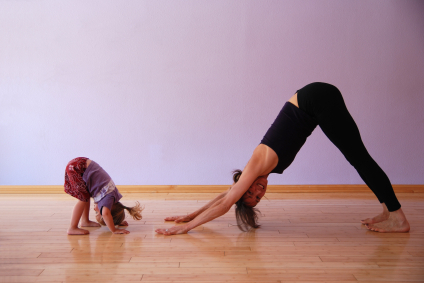 The Nutana Community Association is offering some new parent and tot yoga classes this fall. Register for the following classes by Sept. 19, 2012. Theses group classes are $60 and will be held at the Grace-Westminster United Church, 505 10th Street East. For more information or to register, e-mail or phone, 979-6648.